Our Pastor, since May 30, 2009 is Dr. David A Booth. Dr. Booth is a graduate of the U.S. Naval Academy, Reformed Theological Seminary, Gordon-Conwell Theological Seminary, and Andersonville Theological Seminary. He is passionate about teaching the whole counsel of God so that we can apply all of Scripture to all of life. 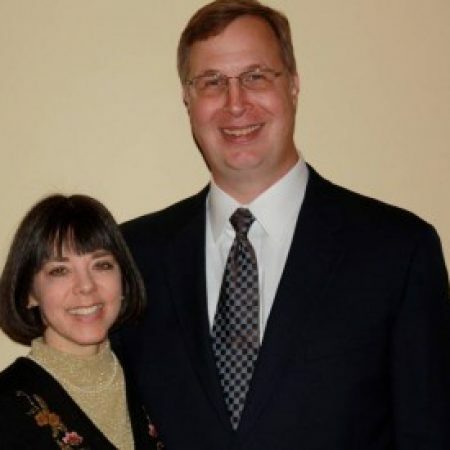 Prior to his ordination as a Minister of the Word, Pastor Booth had served as a Captain in the Marine Corps, a Regional Director for Volunteers of America, and as the Chief Operating Officer of a privately held company. David lives with his wife Kristin in Merrimack, New Hampshire. David and Kristin have one adult daughter.